Another year and another stacked line up for the BFI’s annual London Film Festival. As it has done for a number of years now, the lineup of stories on show at the festival is representative of a wider and global cinema and, again, as it was earlier in the year with BFI Flare, this year will be my first in attendance – whilst Directors Notes celebrates its 10th year of covering the venerable festival. I will be joined by my fellow DN compatriots, MarBelle and Amber, and will definitely be looking for their guidance as experienced London Film Festivalers in regard to navigating England’s largest film festival and their recommendations on who and what to see. As we’ve said in previous LFF previews, the aim for the festival’s lineup has always been one that promotes the “best of” from the biggest festivals all over the globe. And it’s safe to say that there’s already a lot I’m personally excited for, with some of favourite filmmakers showcasing their latest creative endeavours at the festival. 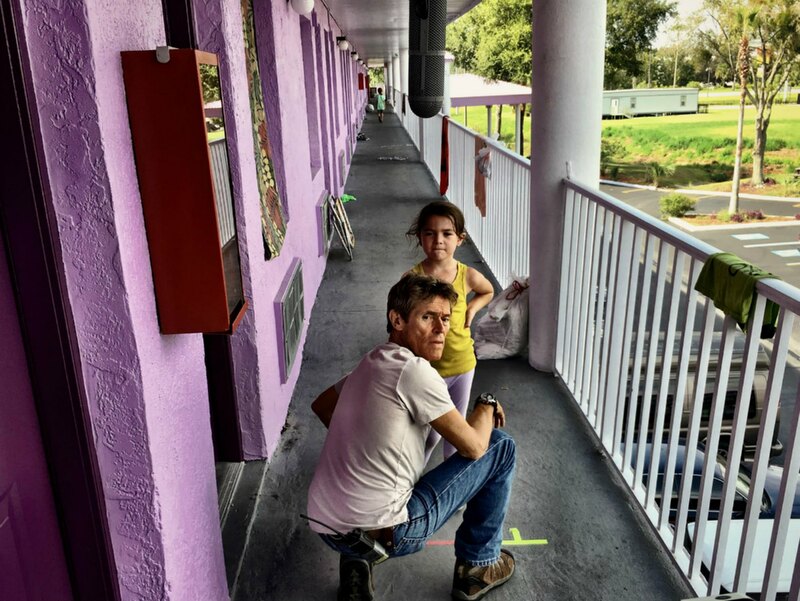 Sean Baker, for instance, will be following up his award winning ‘iPhone’ film Tangerine with the neorealist The Florida Project starring Willem Dafoe (and whom MarBelle interviewed in his pre-hype days at the 2012 edition of LFF). Andrew Haigh, whose film Weekend is one of my all time favourites, will be showcasing Lean on Pete his first cinematic venture stateside. 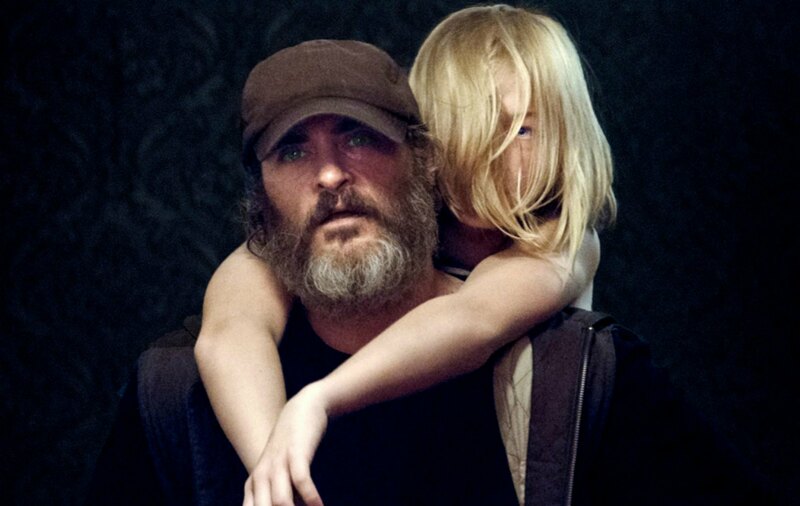 Lynne Ramsay’s exceptionally well received You Were Never Really Here starring Joaquin Phoenix will be having its UK Premiere as one of the headline galas. It’s also been four years since Clio Barnard (who first rocked DN’s cinematic sensibilities back at LFF 2010 with The Arbor) blindsided audiences with The Selfish Giant which, to be fair, is probably just the right amount of time to recover from its beautifully brutal and emotional finale. She too returns to the festival with the much anticipated, family drama Dark River. Having devoured the line up of films playing back to front, a small but notable difference from previous years was the increase in queer films by more high profile filmmakers. Luca Guadagnino’s much raved about drama Call Me By Your Name, about a young gay romance starring Armie Hammer, is playing alongside Joachim Trier’s Thelma, about a young biology student who simultaneously develops romantic feelings for another female student and supernatural powers – he’s cited Stephen King as an influence, and it’s easy to feel the Carrie vibes from the plot synopsis alone. Also playing is Cannes Grand Prix winner 120 Beats Per Minute (120 Battements Par Minute), a invigorating drama which follows AIDS activist group ACT-UP Paris in the early 90s and Sebastián Lelio’s A Fantastic Woman, which sees Marina, a transgender woman, dealing with the death of her partner whilst living her day to day life. The reason for this increase in high profile queer dramas could be indicative of Barry Jenkins’ Moonlight Oscar win, following with a wider audience embracing queer cinema and proving to film producers that there’s more of an audience than they thought. It’s obviously just speculation but I’m happy nonetheless to see the genre getting the platform it deserves. Other filmmakers of note with work featuring at the festival will Be Richard Linklater, Yorgos Lanthimos, Andy Serkis, Sally Potter, Todd Haynes, Michael Haneke, Claire Denis, Guillermo Del Toro and David Fincher. So, as usual, it’s fairly high profile to say the least. It’s shaping up to be another busy affair but the excitement, from us at least, at this point is palpable. With three of us in tow, you can be expecting plenty of interviews and coverage from every angle of the festival. So, make sure to follow on all our beloved social media outlets (Twitter, Facebook and Instagram) to not miss out on any of the fun. Or, even better, get down yourself for a few screenings and enjoy what is set to be another promising year for England’s premiere film festival. The 2017 BFI London Film Festival takes place from the 4th to the 15th of October in multiple venues around central London. All ticketing information can be found here. 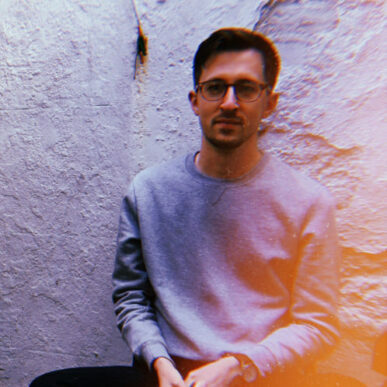 Currently studying at the University of Sussex, James is inspired by the academic, formal, and Ethan Hawke related aspects of filmmaking. When he isn’t writing for DN he co-hosts alternative music podcast Albums in the Attic.